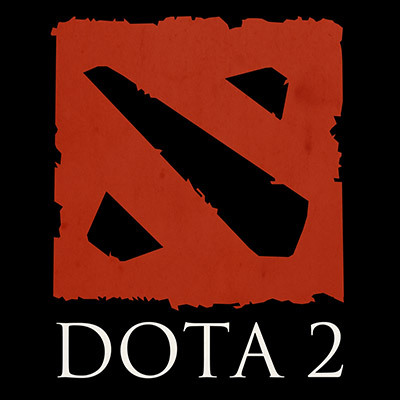 Dota 2 is an online free to play action-fantasy game that can either be played as single or can be played with friend. The game can be played online if you create your account first and the website provide option to purchase weapons and game items, chat with other member, enter into quiz to win game item and easily navigate between games items. We have recently received request from various online users that they would like to delete their account. After receiving requests we analyze various reasons why users are deleting their account from website and found out the two major reason the first one is that the users are getting banned from the game for almost 24 hours and other reason that users now interesting in playing other game on the console or online game so want to delete their account. If you are deleting your account just because of their newsletter or mail you can either mark the mail as spam by clicking on spam button given at top of your mail button or unsubscribe the mail by clicking unsubscribe link given at the bottom of the mail. If your reasons are other then i will guide you step by step method on how to delete your account from Dota 2 database. Dota 2 game was launched in July 2013 and currently it is one of the best online action fantasy game that can be accessed worldwide. As per source currently there are more than 10 million users playing the game on monthly basis. You need to sign-in to your steam account before playing dota 2 game which means you have to contact steam support in order to delete your game data and erase your profile or history with the game. In order to delete particular game data or profile just followed the step by step method given below. After sign-in to your account on steam just follow this url “https://help.steampowered.com/en/wizard/HelpWithGame/?appid=570” . You will be redirected to steam support page related to the game. Now scroll down to bottom and choose option I’m Having Trouble with the Items. Now again scroll down to bottom and choose CONTACT STEAM SUPPORT. Once you click on option a message box will open type that you want to delete your account and permanently erased data and also write your reason for deleting. Once you write down everything click on SEND button and wait for at least 72 hours for customer service to reply. 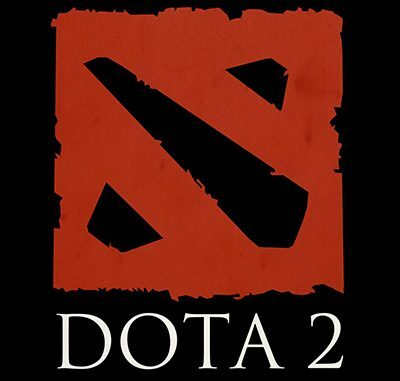 For more information on How to Delete Dota 2 Account stay updated to this website.